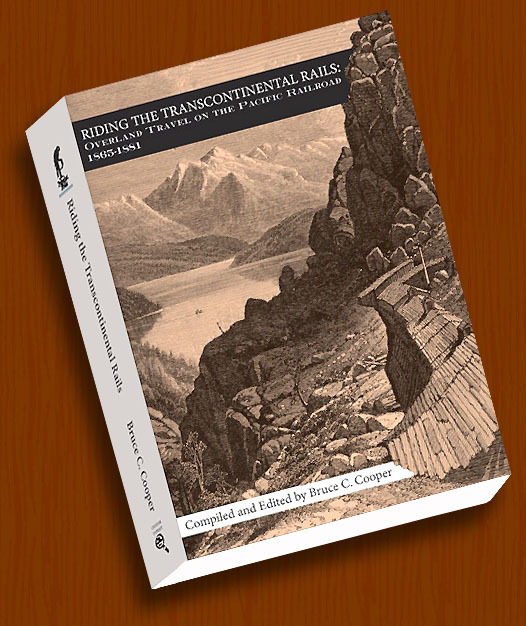 In addition to original new chapters written by editor Bruce Cooper, within the 445 pages of this beautiful volume are the complete texts of twelve very hard-to-find "first person" accounts of early "Overland" transcontinental rail travel. Most of these remarkable writings have been out of print for more than a century, and one has never before been published before anywhere! Written by some of the very best authors and journalists of that era, each account colorfully relates the writer's own personal experiences of coast-to-coast travel over our nation's then recently completed (May, 1869) First Transcontinental Railroad. Profusely illustrated with almost 100 period engravings and 11 maps, it also includes 32 pages of authentic timetables and other period "Information for Travelers." The unmistakable new “aura of adventure” created by the opening of the first Transcontinental Railroad in May, 1869, soon fostered an almost insatiable public appetite for information about Pacific railroad travel in much the same way that man’s first footsteps on the moon would do for the interest in space travel a century later in 1969. 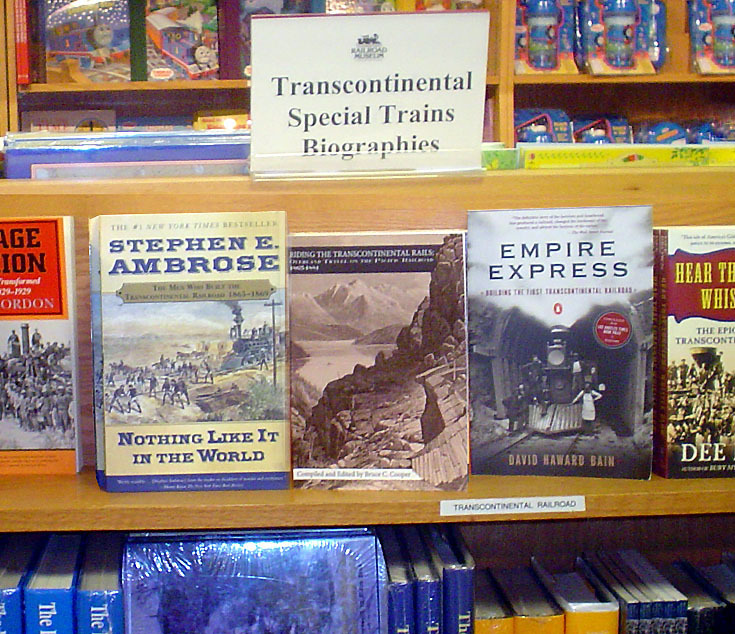 And what America’s Nineteenth century “armchair adventurers” sought out most often and devoured with the great passion were the many colorful “first person” accounts of transcontinental railroad travel, authored by so many of the era’s most popular writers, which soon began to appear in the pages of the newspapers, monthly literary magazines, and travel books of the day. Within the 445 pages of “Riding the Transcontinental Rails: Overland Travel on the Pacific Railroad 1865-1881” are of some of the very best of these long out of print contemporary accounts of "Overland" rail travel in the West. These gems of travel literature have been culled from the works of such acclaimed writers as the noted adventurer and New York Tribune correspondent Albert D. Richardson, the widely traveled Springfield (MA) Republican owner and Editor Samuel Bowles, Scottish novelist, poet, and essayist Robert Louis Stevenson, former New York Evening Post Managing Editor and world traveler Charles Nordhoff, onetime Chicago Evening Journal military correspondent Benjamin F. Taylor, American novelist Helen Hunt Jackson, and her close friend and frequent traveling companion Sarah Chauncey Woolsey, herself a popular author of children’s novels. 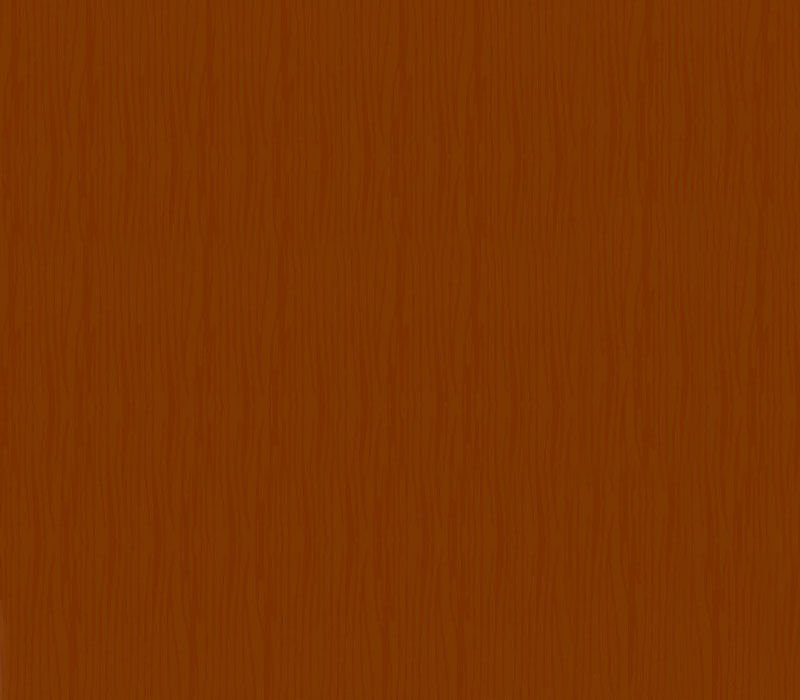 These accounts first appeared between 1865 and 1881 in these authors’ own books as well as in the pages of such widely read periodicals as Harper’s New Monthly Magazine, Scribner’s Magazine, The Overland Monthly, the New York Times, and the New York Tribune. Also included are two fascinating first person accounts by nonprofessional writers which had not been intended for publication. James H. Kinkead, a former Under Sheriff of Washoe County, Nevada, tells the story of how he solved and captured the perpetrators of the first train robbery in the west, that of the CPRR’s Overland Express which took place near Verdi, Nevada, in November, 1870. Perhaps most remarkable of all, however, is a never before published 1872 letter from a then 34-year old Boston businessman named Walter Scott Fitz written to his mother from San Francisco relating a colorful day-by-day account of his harrowing 36-day mid-winter transcontinental rail passage from Boston to San Francisco — which he describes as “the most eventful journey in the history of railroading” — during which he and his fellow passengers had been repeatedly snowbound throughout Wyoming over a period of more than three weeks. Click here to read the full Introduction. at the California State Railroad Museum, Sacramento, CA. Thank you so much for the great book on the construction and early years of the Union Pacific and Central Pacific Railroads. As a big fan of railroads, history and, of course, of railroad history, I have a number of books with sections that touch on parts of these subjects, but all of the material in this book is completely new to me. This is quite unusual because in books dealing with these subjects it is common for the same illustrations (often from one or more of the popular illustrated newspapers of the date such as Leslie's and the Police Gazette) to appear and reappear from book to book, but I haven't seen a single one in this book that looks familiar. Not only are the articles themselves fascinating, but the illustrations, maps, timetables, portraits, etc, are great. Once again, I really appreciate your thinking of me. 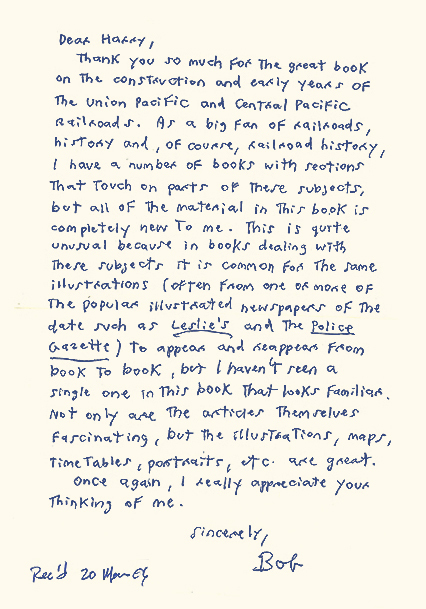 who had given a copy of "Riding the Transcontinental Rails" to a friend. Bruce Clement Cooper, a veteran professional writer, avid railroad collector, and amateur historian, is also the great great grandson and biographer of Lewis Metzler Clement, Chief Assistant Engineer and Superintendent of Track of the Central Pacific Railroad from 1862 to 1881. During the period of the building of the Transcontinental Railroad between 1863 and 1869, Lewis Clement had primary charge of the design, location and construction of the CPRR’s most difficult sections of track -- that across and over the summit of the Sierra Nevada mountains in California from Colfax to Truckee. He later did the same for the last 200 miles of the CPRR grade across eastern Nevada and Utah to Promontory Summit where its rails met those of the UPRR with the driving of the “Last Spike” on May 10, 1869. Mr. Cooper, who spent six years finding, transcribing, and annotating original copies of the hard to find accounts included in this volume, is the author of three other books and many hundreds of feature articles on subjects ranging from railroad history to professional ice hockey. He has also digitally restored hundreds of 19th Century photographic images, engravings, and maps, and created many complex composite digital graphics on railroad and other subjects. Mr. Cooper also provides a wide variety of professional digital image restoration and composite graphic services to the public through his independent online business, DigitalImageServices.com.